The Makers & Manufacturers Awards recognize the region’s top manufacturing companies, as honored by the Portland Business Journal. Companies are selected for this award based on numerous components, including driving the economy with innovation, excellence and productivity. 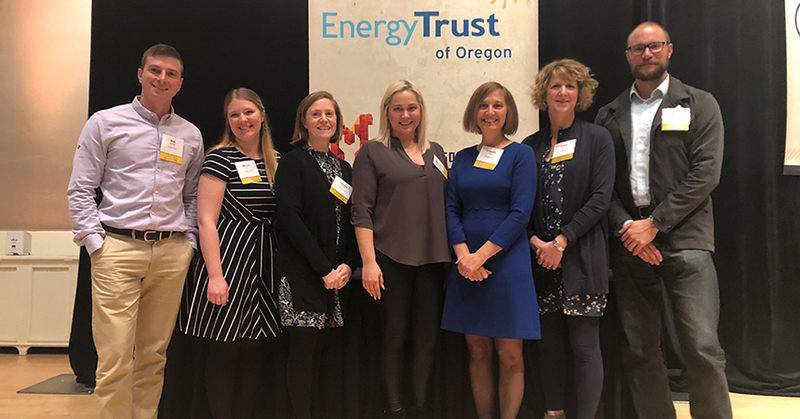 Energy Trust has worked with several companies represented, including General Sheet Metal Works, Schoolhouse, Reser’s Fine Foods, DWFritz Automation, Viridian Reclaimed Wood and Myers Container. Each of these companies has collaborated with Energy Trust in Industrial or Commercial programs to earn cash incentives through energy-efficient building updates. The result of these building upgrades is thousands of kWh saved each year. We congratulate all companies honored today for their work to overcome challenges, adapt and build a bright future.